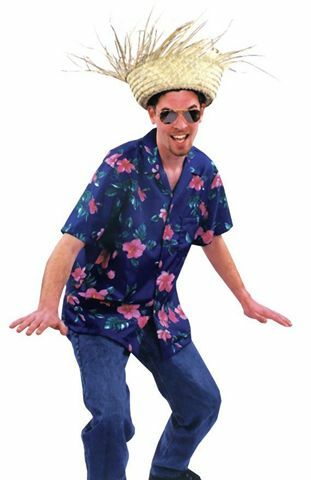 Be the Hawaiian hula dancer adorned with beautiful flowers and be the center of attention at the party. With your amazing figure that looks perfect in the traditional Hawaiian costume, you can surely get everyone’s attention. 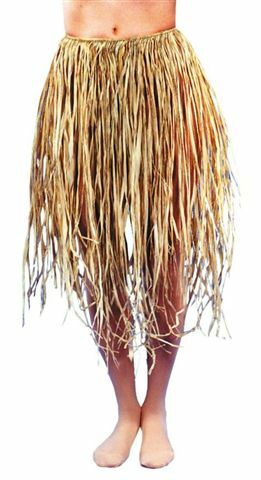 You may opt to wear the hula skirt or perhaps a grass skirt in bright colors. If you’ve been invited to a beach party or a luau, you can come to us and we can transform you into that beautiful man or woman from Hawaii. These Hawaiian costumes are all about bright colors and huge flowers and everything that’s about nature and life. Think about not wearing a shirt and being the Big Kahuna? We’ve got that and more!